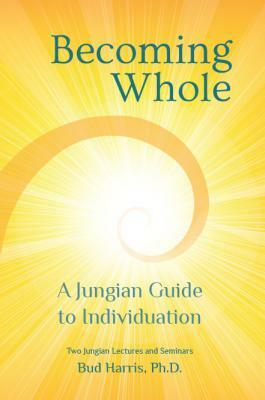 Psychologist and Jungian analyst Bud Harris, PhD, shares the best of his popular lectures and seminars in a concise guide that demystifies Carl Jung's classic principles of individuation, complexes, psychic structures, and consciousness. and, become fully engaged and consciously alive. Becoming Whole helps you clarify your understanding of your greater Self and what your soul seeks. Drawing on examples from his own personal life and his 40-year career as a Jungian analyst, Harris makes Jungian concepts accessible to a modern audience. He demonstrates how some of your most frustrating characteristics can be a source for new life, and how you can use your own struggles to guide you in your search for Self and search for the Transcendent. The ultimate goal is a creative transformation that energizes and empowers your life.